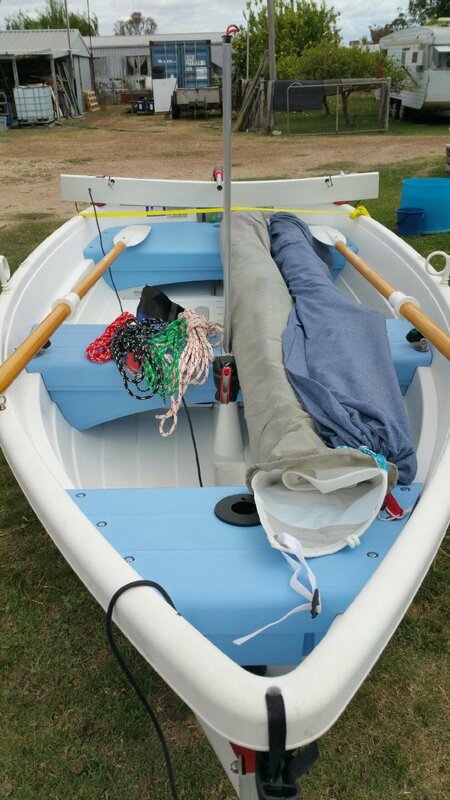 This is a well maintained second hand Walker Bay, comes with Performance Sail Kit and Mangrove Jack portable trailer. Walker Bay is a world leader in recreational water products, manufacturing safe, easy-to-use, innovative products with flexible options, all in a well-integrated package. 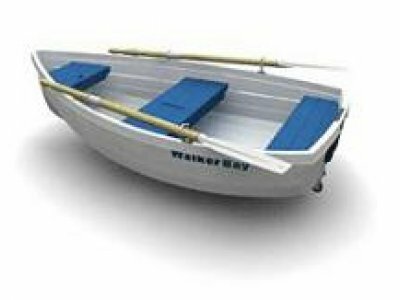 By combining functional innovation, advanced engineering and diligent attention to detail, Walker Bay creates products that make life on the water easy and fun. State-of-the-art technology and superior construction set Walker Bay apart from the rest of the marine industry. 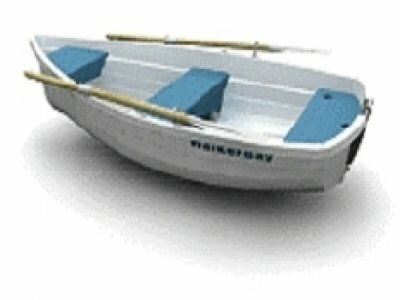 From the virtually indestructible injection moulded hull of the Rigid Dinghy. The Walker Bay 10 Performance Sail Kit features a high aspect sail profile and aluminium dagger board to optimise speed and upwind performance. Easy to rig or break down for storage. Mangrove Jack is Australia's Lightest & Easiest to Use Boat Trailer. The Mangrove Jack portable boat trailer is in a class of its own. 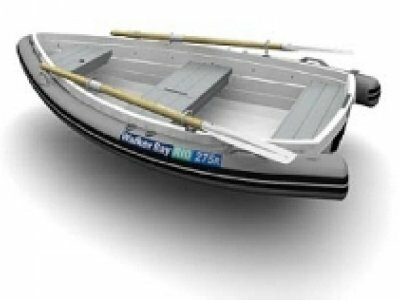 Manufactured from aluminium and stainless steel, it is the simplest boat trailer to use, with no tools required! The Mangrove Jack simply slides and clips into position in 2 minutes and can be disassembled in half that time. The wheels are easily removed and can be stowed separately. 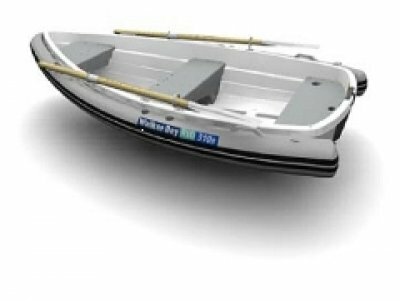 The Mangrove Jack is so portable you can say goodbye to ramp/trailer parking fees and securely store your trailer in the back of your vehicle while your boating. The Walker Bay 10 Performance Sail Kit features a high aspect sail profile and aluminium daggerboard to optimise speed and upwind performance. Easy to rig or break down for storage. The main draw bar is telescopic, using a dedicated extrusion with two rails that self clean and prevent jamming.